The Wisconsin HIV/AIDS History Project has collected significant stories documenting the history of HIV/AIDS in Wisconsin through the medium of oral histories. 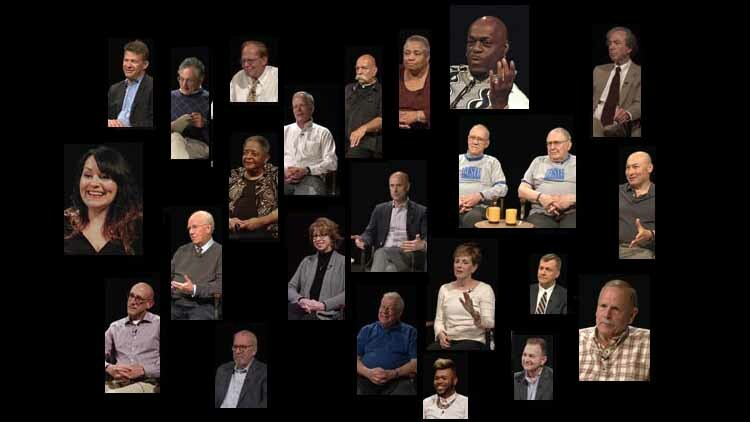 The Oral History Interviews of the Wisconsin HIV/AIDS History Project collection includes video interviews with physicians, nurses, social service workers, AIDS Resource Center of Wisconsin (ARCW) staff, and long-time survivors. The interviews were conducted by Linda Wesp in 2017-2018.